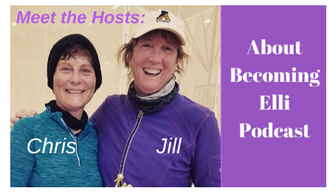 Episode number 2 of the Becoming Elli podcast introduces Chris Brown and Jill McCauslin, the hosts and publishers of Becoming Elli – where women over 50 inspire each other to become fit and strong. 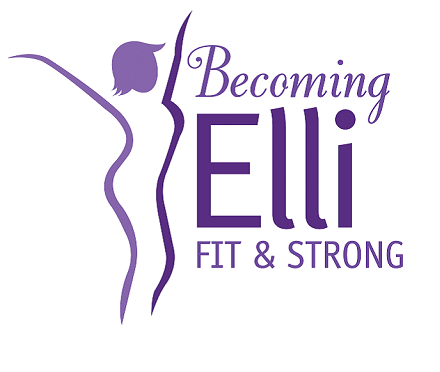 Becoming Elli Facebook group – We are considering creating a closed Facebook group where the Becoming Elli community can meet to inspire each other and share info. 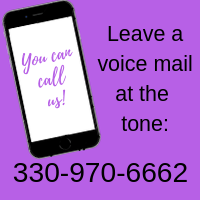 Please email us with your thoughts or leave a comment below.Thanks for listening! 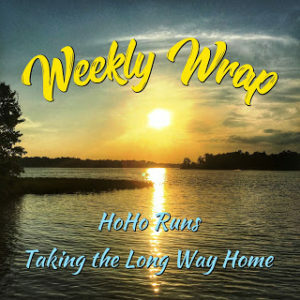 Linking up with the Weekly Wrap sponsored by Holly and Wendy. I love how you have decided to embrace our age group and build a community! Please include me in the FB group or let me know how I can join. Awesome Wendy. We’d love to have you. We’re just getting started! You’ll find many strong women over 50 in this group. I love the idea of what the name represents. Thanks for sharing the podcast link and information. And…for linking here! I have a hard time keeping up with podcasts, but a Facebook group could work for me. We’re figuring out the best way to do this but I think a group will be fun. Thanks for your input. I download podcasts that I want to listen to and then play them while I’m driving. It can be hard to stay on top of them, though, so I know what you mean. Sometimes I listen to podcasts while working out at the gym and I think a facebook group would be another great forum as well. 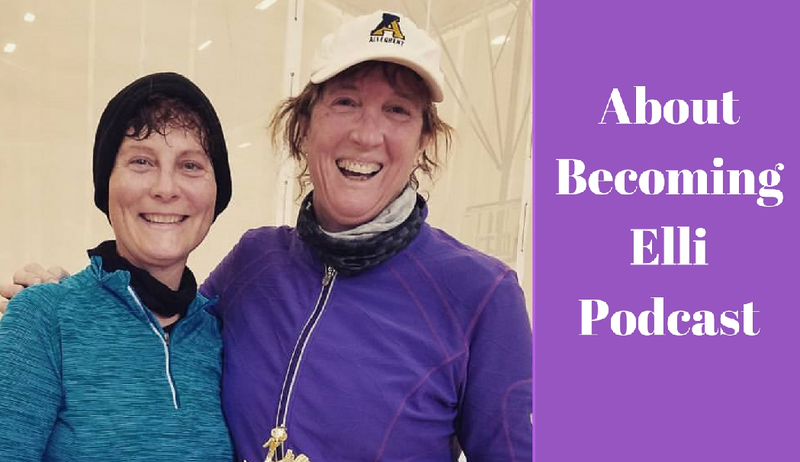 I love the idea behind your blog and podcasts …women over 50 still rock!! Thanks Teresa!Looking forward to connecting with you online.